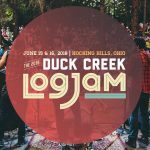 2018 Music Festivals: The Duck Creek log Jam. You know folks I do a LOT of these festival articles, A LOT… for those that do not follow me as much I write 175 of these per year, and this one of them at the TOP of my radar list I haven’t physically been to…yet. 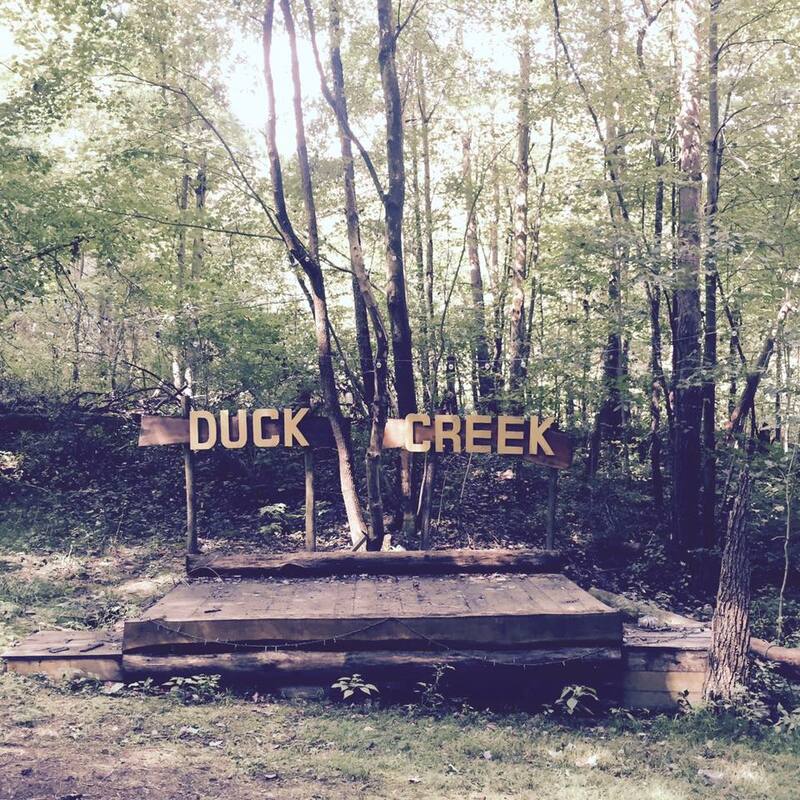 Up there in Northeastern Ohio you have my fine friends at Duck Creek Log Jam are at it again for some early summer camping fun. 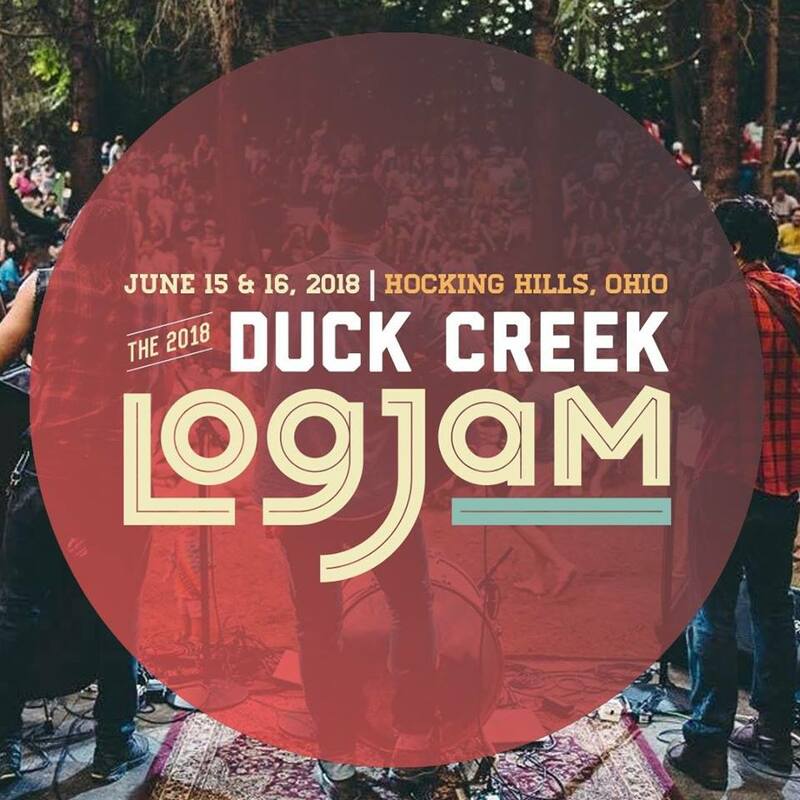 The Duck Creek Log Jam is part amazing music festival and part classic camping trip, set in the Midwest’s most scenic region, Ohio’s Hocking Hills! 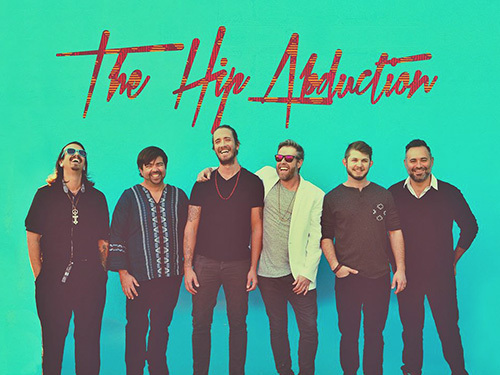 Get ready for a genuine, family-owned, off-the-beaten-path music festival where you can stomp your feet, holler out loud, meet new friends, party the night away and enjoy a truly great outdoor festival experience. 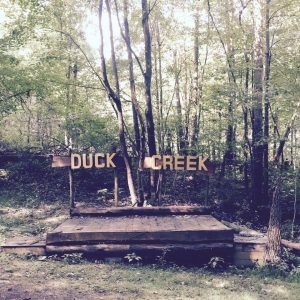 What Makes Duck Creek special? We are dedicated to providing you with a stripped down and authentic music festival experience in a beautiful natural setting. Our “small-by-design” approach ensures that you have room to spread out a bit and won’t have to deal with the long lines and overcrowding you find at other fests. 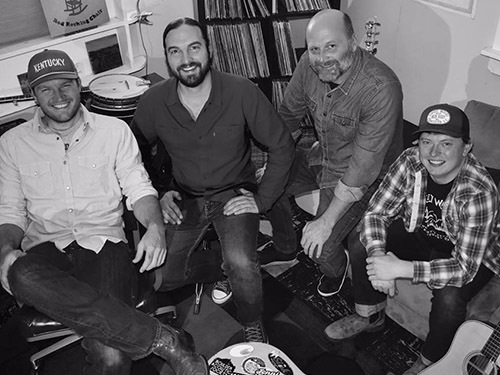 We focus on keeping things simple, creating a respectful (yet fun) party atmosphere, and providing a soundtrack that will get you Yee-hawing! Duck Creek ain’t your Grandpappy’s Bluegrass Festival! 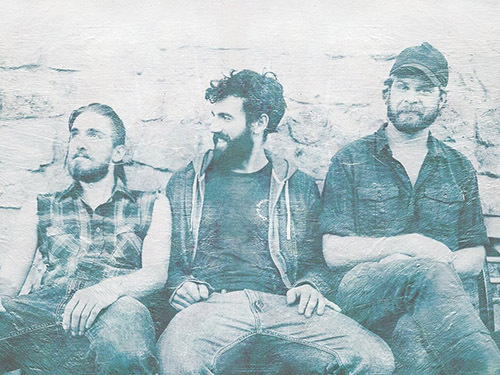 Yes, we focus on Bluegrass, Americana, Folk, Roots, Rock and what have you, but our acts tend to be more of a modern interpretation of the classic genres. 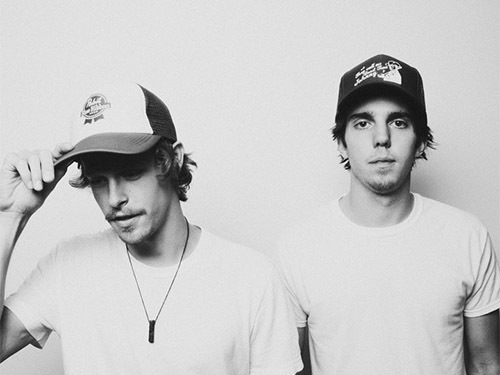 Expect some high energy and fast moving performances. 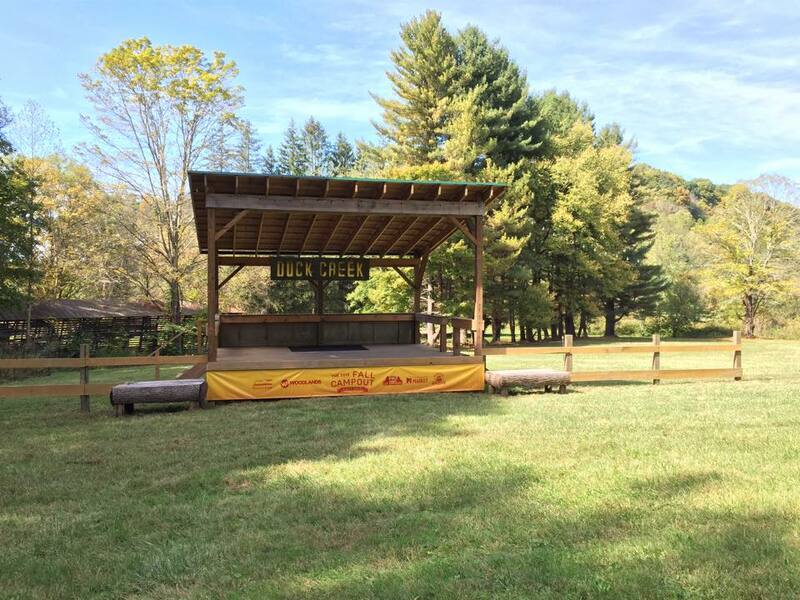 We hope to see you at Duck Creek…Yip! Yip! Billy Don Burns And Josh Morningstar At Handlebars. Ashley McBryde’s “Girl Going Nowhere” Biggest Debut By A Solo Country Artist This Year.